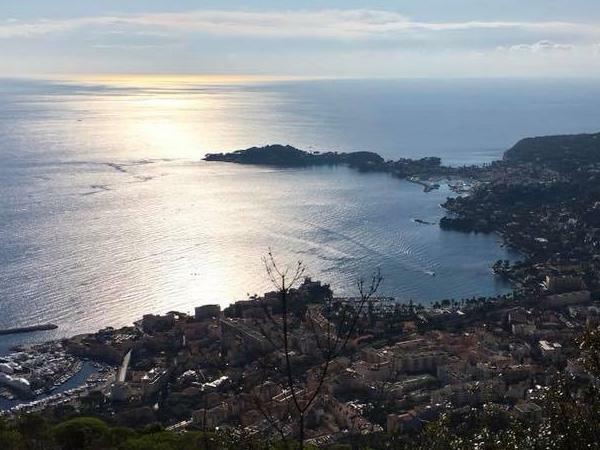 Traveler Review for Private Tour in Monaco, Monaco by Tour Guide Catherine C.
About Catherine C. Message Catherine C.
Incredibly flexible tour guide to meet some specific requests on our itinerary but also suggested some wonderful jewels we didn't even have on our radar. A complete pleasure! TOUR GUIDE RESPONSE: Thank you so much Chris !